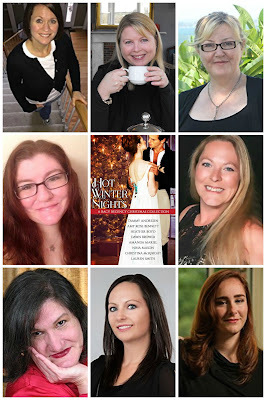 Today is Release Day for Hot Winter Nights: A Racy Regency Christmas Collection, which features eight steamy new holiday novellas by beloved authors Tammy Andresen, Amy Rose Bennett, Heather Boyd, Dawn Brower, Amanda Mariel, Nina Mason, Christina McKnight, and Lauren Smith. When Miss Lily Godwin has a chance encounter with the mischievous Lord Nash at a Yuletide house party, she is sorely tempted to throw all dictates of decorum out the window. After all, it's Christmas. The Duke of Stapleton abhors Christmas nonsense, but could a kiss exchanged under mistletoe with his daughter's shy companion alter his opinion of the season? 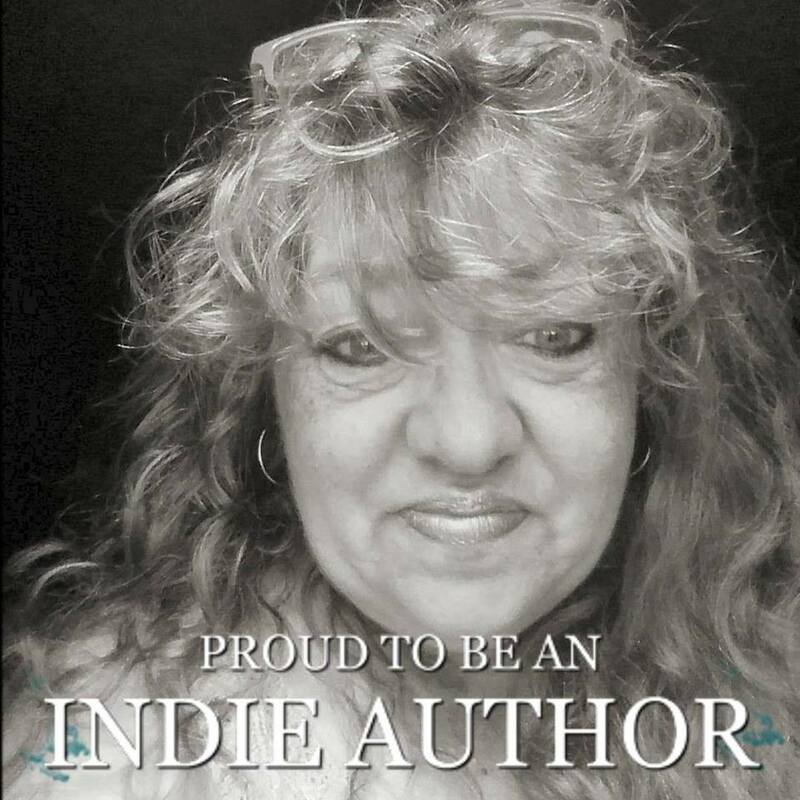 In the midst of the blizzard, Gavin Barrington, the Earl of Havenwood, and Lady Odessa Lynwood must overcome the earl's worst fears and figure out if their love can conquer the challenges they must face. Rollo Gillingham has only twelve nights to win back Penelope Pembroke, the woman he left with his promise to return ten years before. 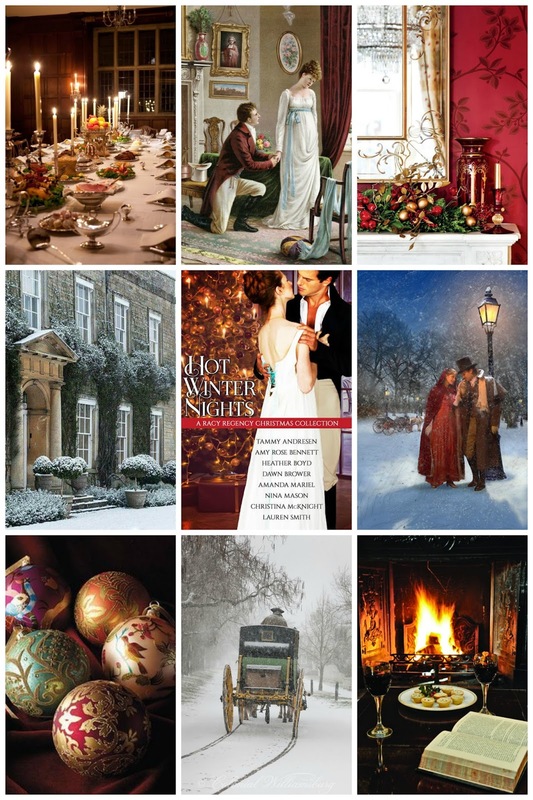 Come Christmas Day, which will she choose--the man she loves or the man her parents want her to marry? Brigham Clarke, Viscount Whitmore, has endlessly championed those less fortunate than himself by introducing social reform bills in London...all while his wife, Melloria, remains alone in Hertfordshire. When Brigham arrives for the Christmastide holiday, Melloria has only one thing on her mind--the seduction of her husband! London's favorite lady seeks the help and protection of London's most wicked devil to escape one marriage, only to fall into another.